Why would I build an outdoor fireplace versus a fire pit? 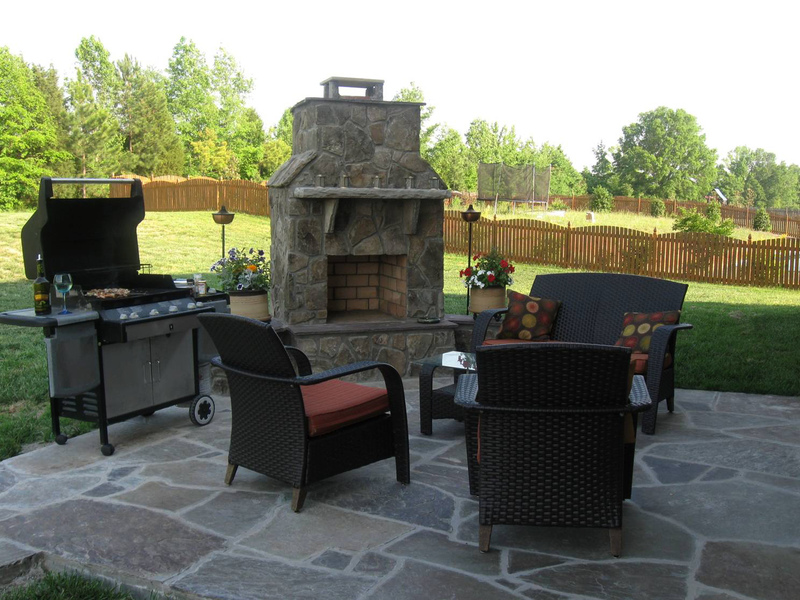 Should you add a fire pit or fireplace as a feature on an outdoor living space? One thing is for certain, fire features are hot (no pun intended)! 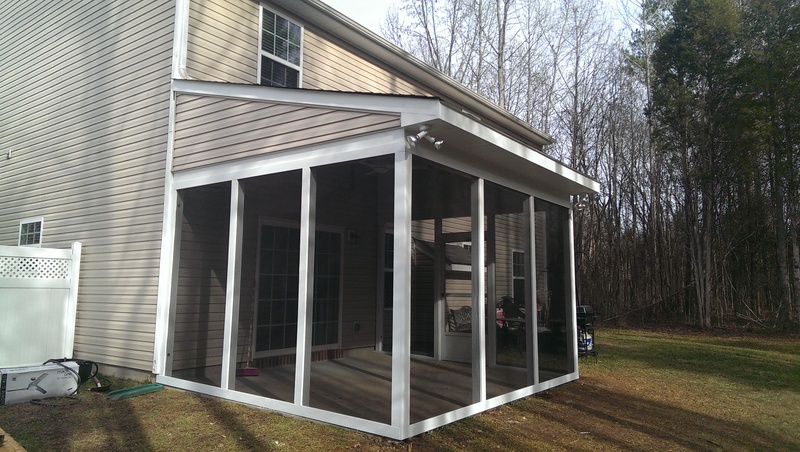 Do you want this to be part of a room enclosure like a screen porch or sun room? If so, it will by default have to be a fireplace for venting purposes. If you want to have a large group most of the time, a fire pit actually allows for a large group to sit on all sides and allows for more people to enjoy the warmth of the fire than a fireplace. An outdoor fireplace is a focal feature of an outdoor space. By it’ sheer size and design, when build right and placed appropriately, the outdoor fireplace is a most attractive addition. On the other hand, if you have incredible views of water or woods, you may want something much lower profile like the fire pit. Both fire features can be additive to the overall landscape design but placement of the feature is critical. A stone outdoor fireplace can be as low as $8,000 and go up to $15,000 depending on size and additional features. The stone outdoor fire pit is more like $1,000 and go upwards depending on size and features. Have you been told you can’t build a roof line for a screen porch you really want? When you are having a screen porch built, there is a big difference in talking to someone who can build a screen porch and those that design and build screen porches every day! 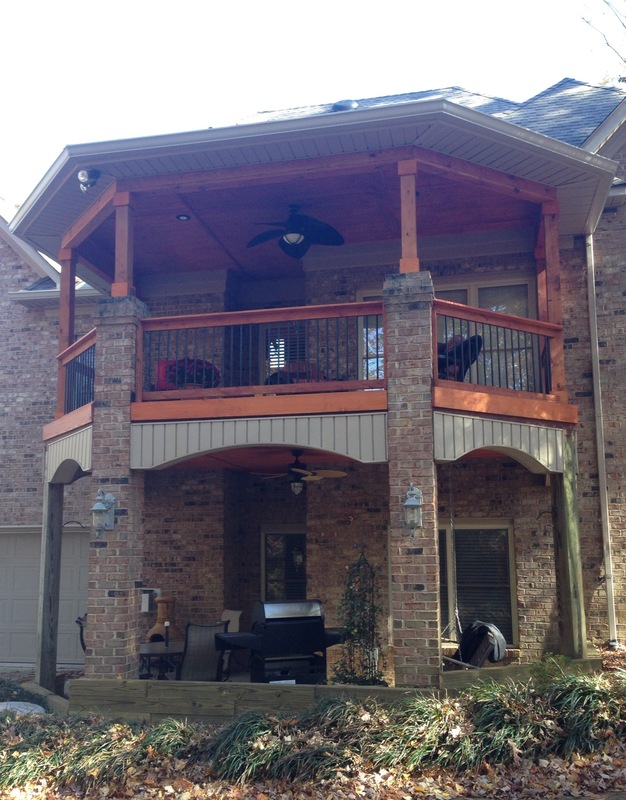 We have had countless prospects call us at Archadeck of Charlotte to look at the potential of a screen porch for the back of their house. When we recommend a gable roof for example, we hear “the last guy said we could not have a gable roof”. Roof designs are critical because they can affect the amount of light that comes back into your home. They also are critical to insure the porch looks architecturally correct and appear as if it were built with the home, not as an afterthought. 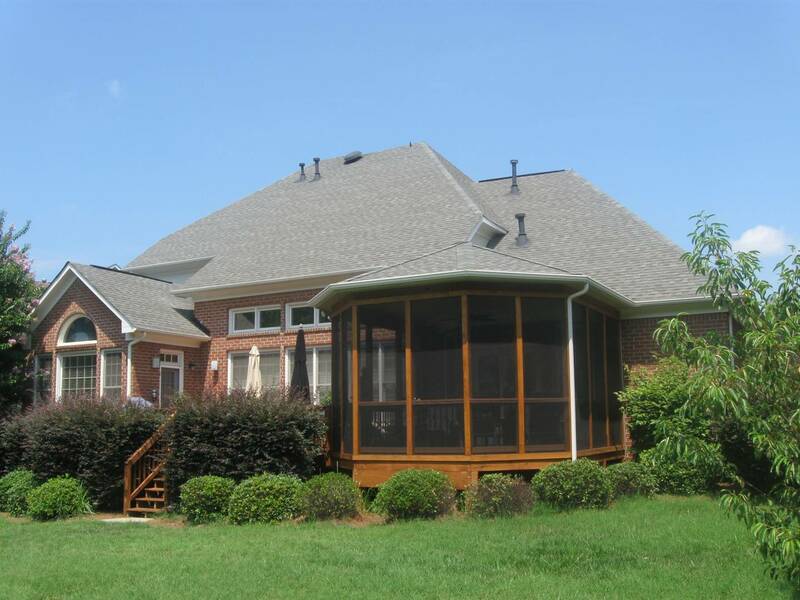 Please make sure you go to our photo gallery under “screen porches” at http://www.charlotte.archadeck.com, to see what the possibilities are when it comes to screen porch roof design or simply call Archadeck at 704-999-1330. Archadeck of Charlotte teams up with Make A Wish Foundation and check out this customer review! I can’t say enough good things about Archadeck. I am a wish coordinator at Make-A-Wish, and Archadeck helped us grant a terminal child’s wish quicker than we could have hoped! 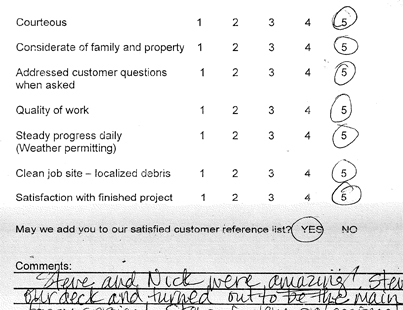 They built her a 12×12 screened in porch in a matter of weeks, and the quality of work was amazing. The family is beyond thrilled, and as an organization, we are so thankful to be able to work with such an awesome group of people at Archadeck. They are very easy to work with and they do great work. They kept us updated along the way and made sure that everything they did was up to our standards. 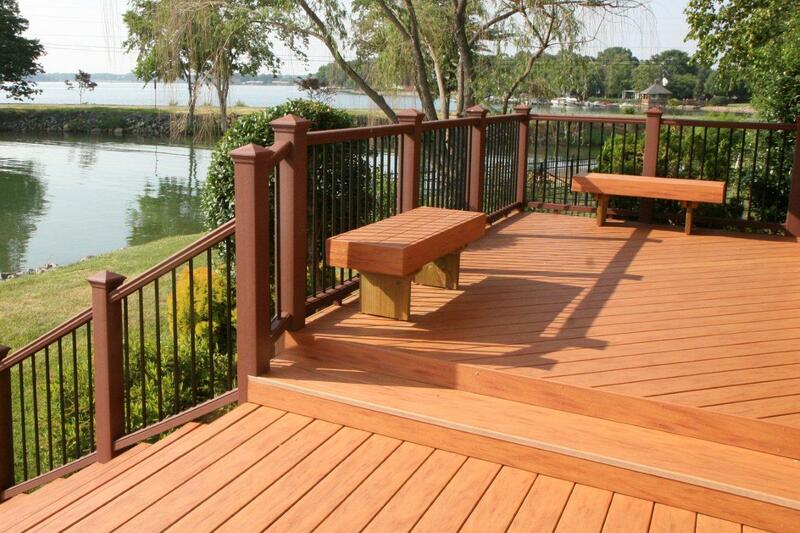 Seriously, if you’re looking to have any type of deck built, contact these guys! They were also the lowest quoted price we received, and we reached out to every local place we could find. All in all, great work, great price, and even better people! Archadeck of Charlotte? No Complaints! ANOTHER GREAT ARCHADECK OF CHARLOTTE REVIEW! Give us a call for a free consultation at 704-944-1350. For more great Archadeck reviews and testimonials, please visit our website. 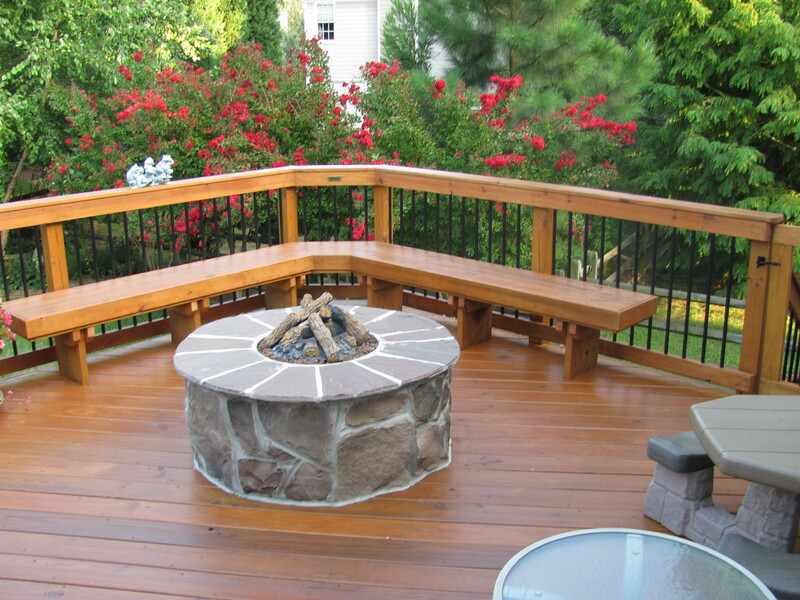 The last few years has been a building boom for screen porches with outdoor fireplaces in the Carolinas. As one on the largest design/build firms in the Carolina’s, we have seen the demand increase exponentially for this type of project. The enclosed link is one the most often selected photos on our web site. What is driving the demand? We can’t say for sure but would love some comments back? We believe it the continuing urge for people to expand their outdoor living to year around and feel like they escaped from everyday life’s challenges? We also think it is a great way to go back to valuable time with family and friends without distractions! We would love to hear from you thoughts as to what is driving this amazing growth in outdoor fireplaces. 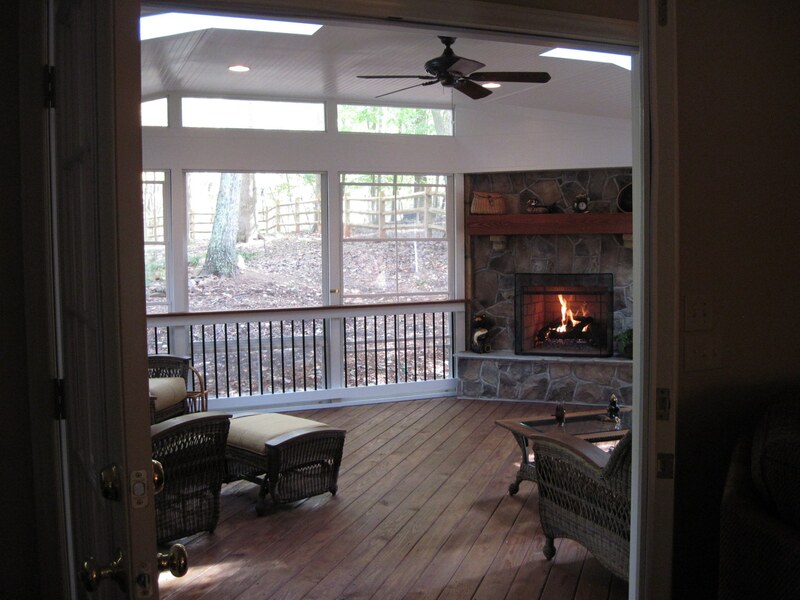 Take a look at a picture of one of our popular porches that includes an inclusive outdoor fireplace. 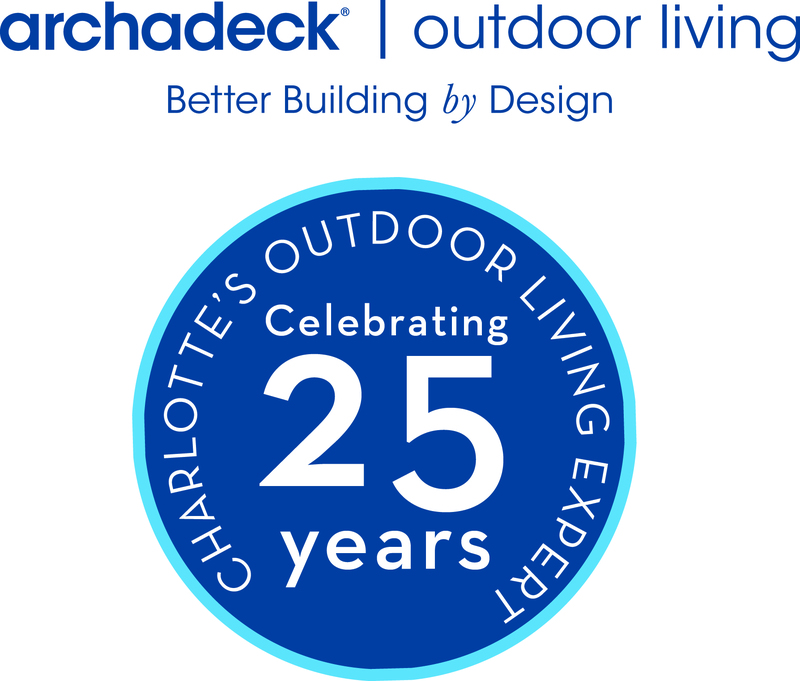 Give us a call for a free consultation at (704) 944 – 1350 or drop us an email at charlotte@archadeck.net.